currently in preconstruction at 2463 Beta Avenue, Burnaby. 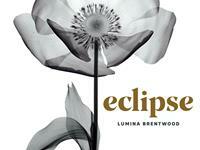 Eclipse at Lumina Brentwood has a total of 294 units. Premium living at Lumina's final chapter. The fourth and final tower in the sought after Lumina Brentwood community by Thind Properties. Enjoy residents-only amenities, both indoor and outdoor, as well as expansive views whichever way you look. Experience the difference that is Eclipse. 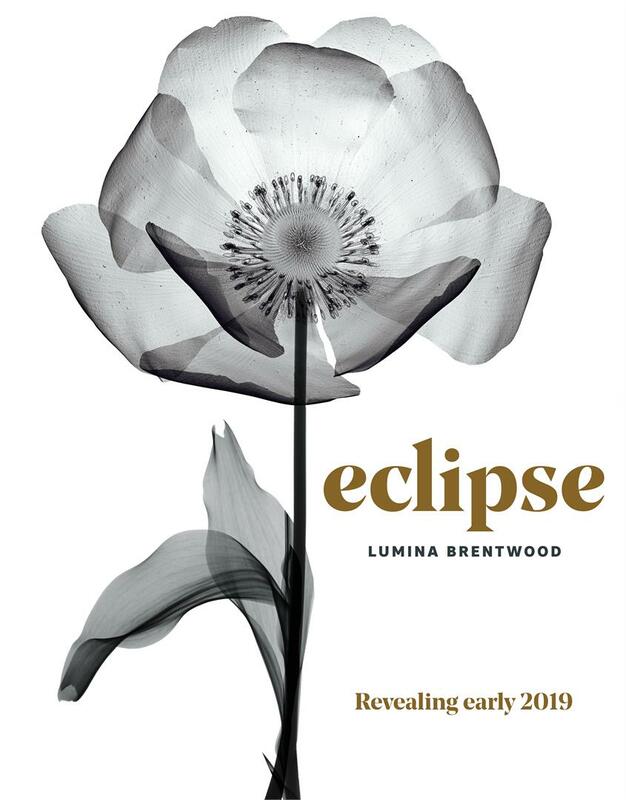 Your inquiry will be delivered to the Eclipse at Lumina Brentwood sales team, who will send you more information about this development.